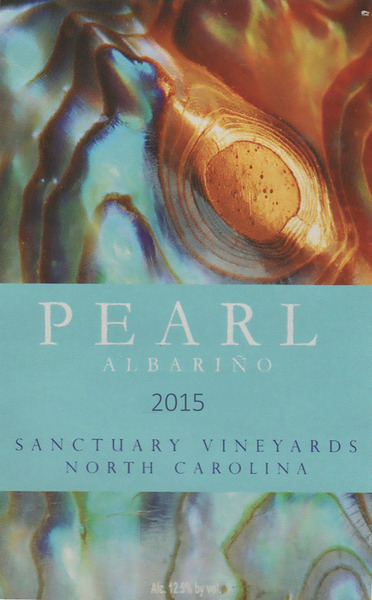 Pearl is Handcrafted from 78% Albarino, a Spanish White grape that has found a home in Currituck County and 22% Viognier. It is our boldest and most complex white selection. Nuances of melon, peach and tropical fruit aromas accompany lemon zest and ripe apricots on the palate. Sur lies aging and 24 hour maceration on the skins lend structure, body and complexity to our straw hued Pearl.